Let's create a future together where fashion doesn't come at the expense of planet or the people. 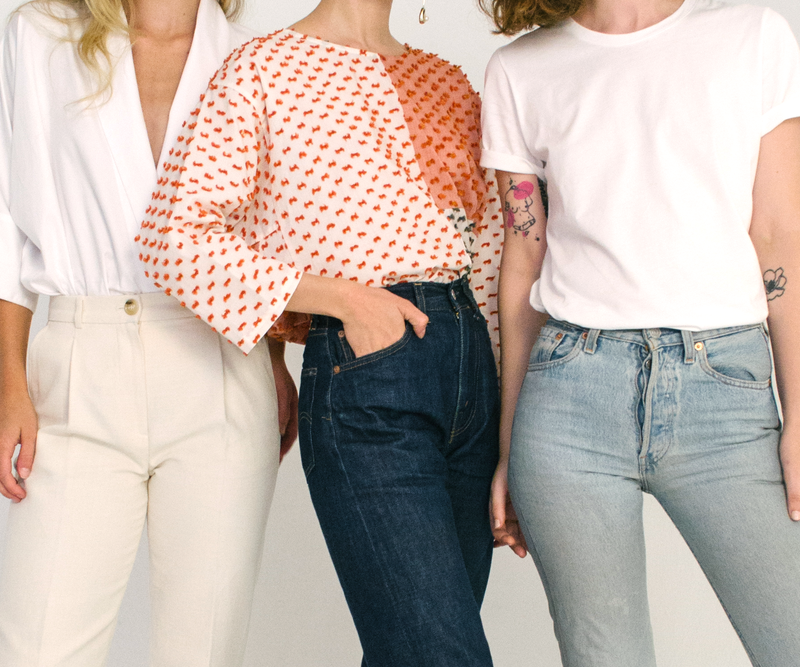 We envision a future where we no longer need a word "sustainable" to describe how all clothing should be made: thoughtfully, mindfully, and ethically. We take our Product Page seriously. We go extra miles to tell the story behind your beautiful clothing to best engage with our conscientious customers. We translate your brand mission, eco-friendly raw materials, and ethical manufacturing process onto our Product Page to visualize the ethics and values that went into creating your sustainable pieces. We are in the business of making sustainable fashion more sustainable. Despite our name, we respond within 48 hours to all of our partnership inquiries. What is the name of your brand and your website?